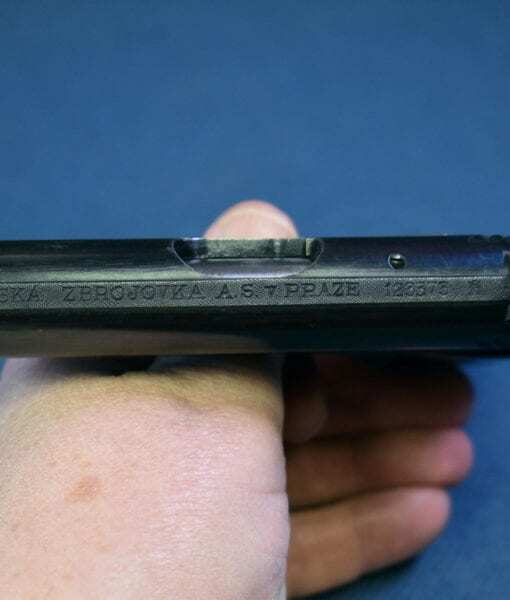 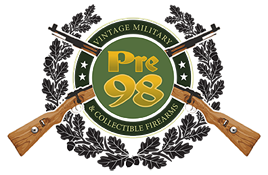 IN 96% EXCELLENT ORIGINAL CONDITION, WE HAVE A VERY NICE EXAMPLE OF A LATE 1937 PRODUCTION CZECH ARMY PROOFED Cz24 SERVICE PISTOL IN .380. 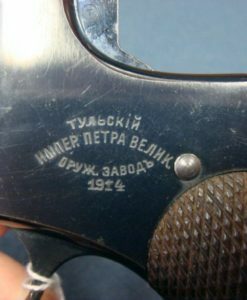 THE PRODUCTION DATE IS 1937 THE LAST YEAR BEFORE THE NAZIS ROLLED ON IN. 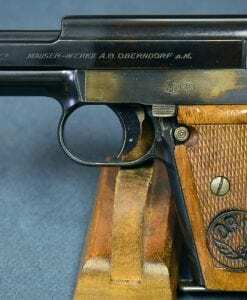 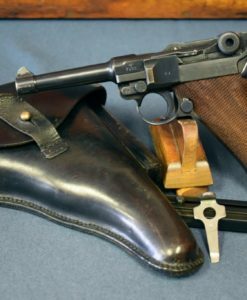 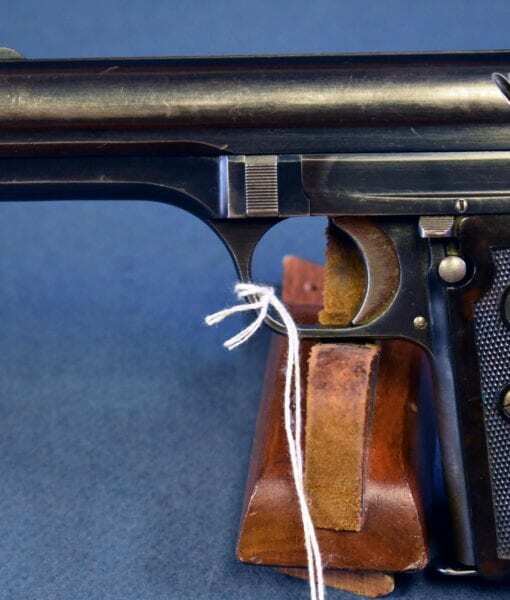 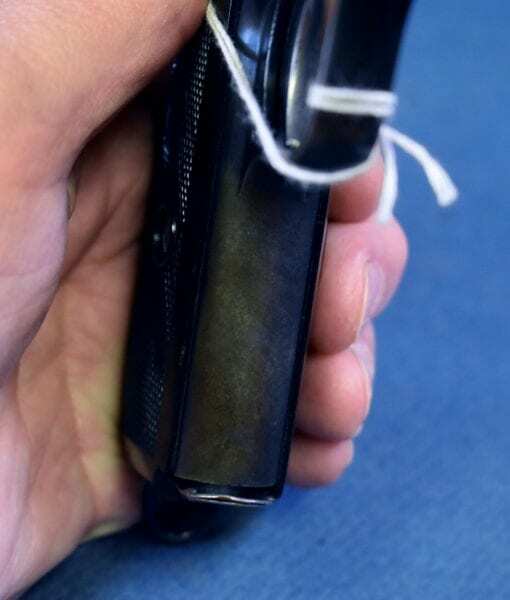 THE Cz24 WAS THE STANDARD CZECH ARMY SERVICE PISTOL INTO THE GERMAN TAKEOVER IN 1938. 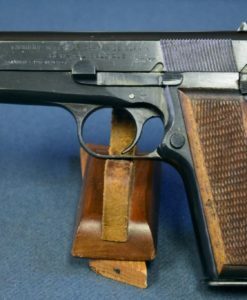 WHEN THE CZECH MILITARY WAS DISSOLVED, MOST OF THESE PISTOLS WERE ACCEPTED INTO THE WAFFEN SS AND THEY ARE OFTEN SEEN BEING CARRIED BY THEM IN PHOTOS OF THE TIME. 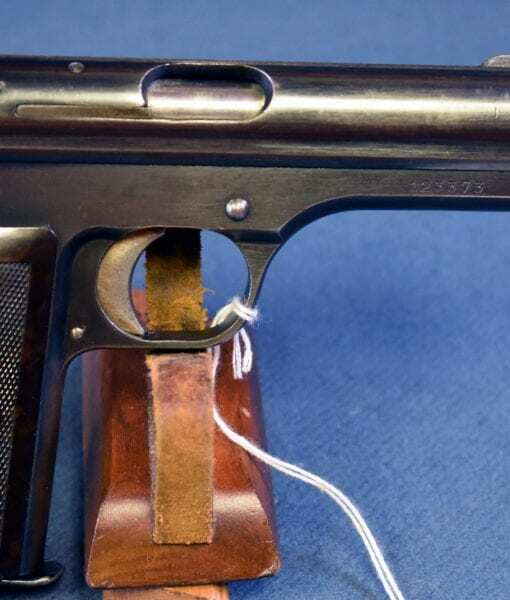 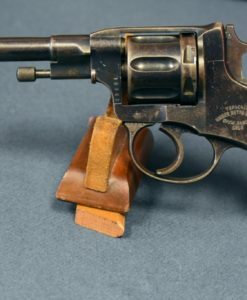 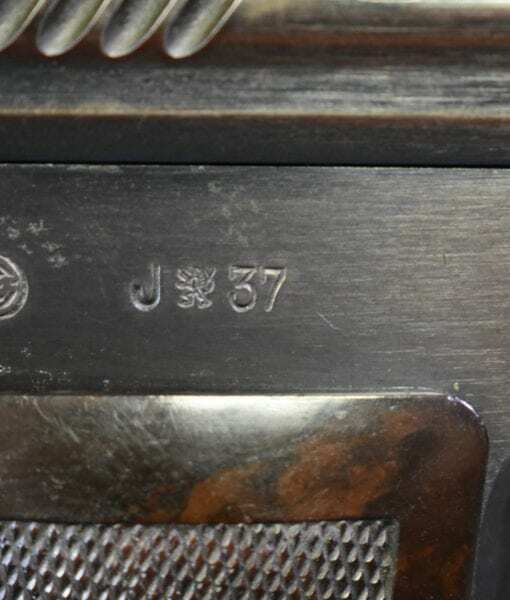 THIS IS AN EXTREMELY WELL MADE PISTOL AND WAS THE BASIS FOR THE UBIQUITOUS Cz24 PISTOL.